Every puff of Elysian Labs Sinful e-juice delivers a rich macadamia nut cookie flavor. Moreover, it goes alongside with sweet white chocolate taste. Elysian Labs Sinful is an e-juice the will make your taste buds ask for more. If you like dessert flavors, you will definitely fall in love with Sinful. 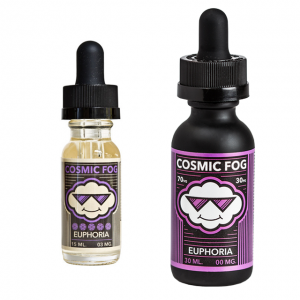 Every puff delivers a rich macadamia nut cookie flavor. Moreover, it goes alongside with sweet white chocolate taste. This is a mind-blowing mix. What is more, a 70/30 VG/PG base allows large clouds producing while vaping. It is a pleasure, especially for cloud chasers. As well, you can choose a nicotine level from 3 available options. 0mg, 3mg, and 6mg. 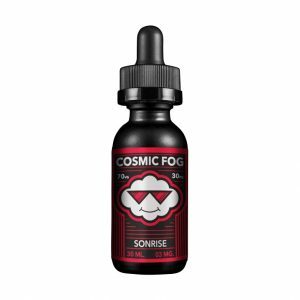 On the market, this e-juice is sold in a 60ml bottle. In sum, Sinful by Elysian Labs manufacturer is the taste never to forget. Hurry up to try it!